iKON June & Jinhwan will be on the show Yasutomo no doko iko!? 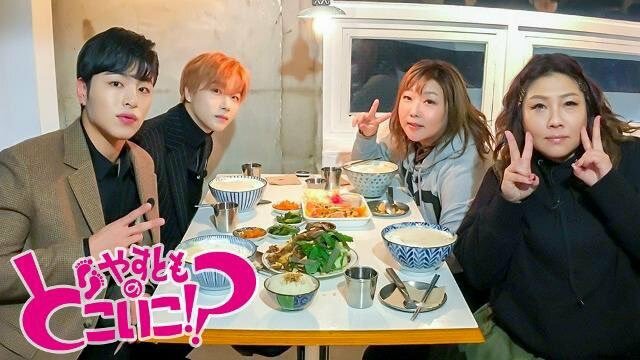 June & Jinhwan will be on the show Yasutomo no doko iko!? on 1/6 (Sun) at 3pm. The show will be about Hongdae. 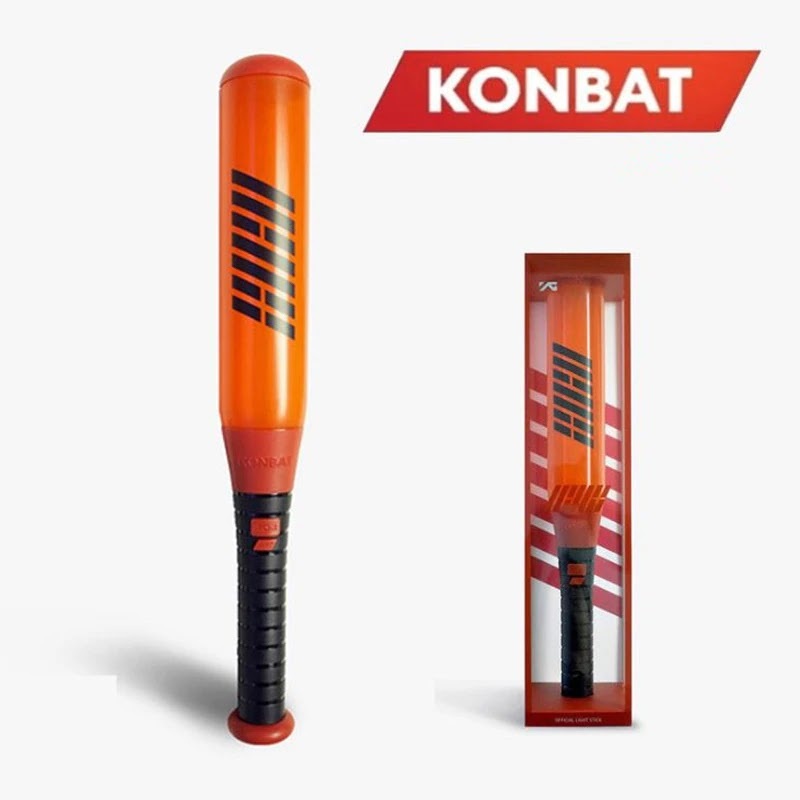 "Where will the Korean stars iKON go!? Their first appearance! The stars will introduce their recommended shops!" 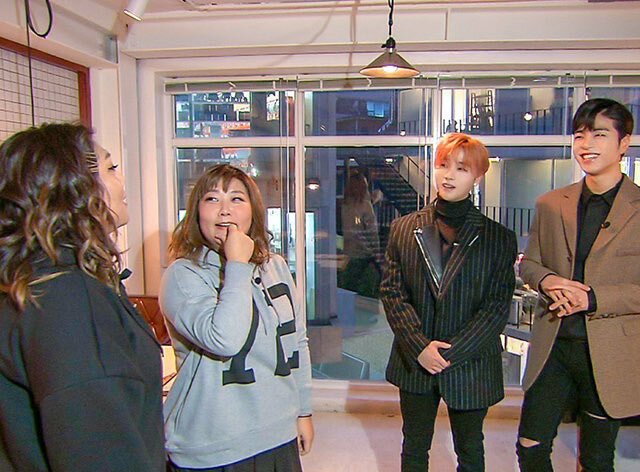 0 Response to "iKON June & Jinhwan will be on the show Yasutomo no doko iko!?"